Looking for a product that can be mailed in a regular envelope, is light, useful and has a large imprint area? Or something that can be handed out in person at an event or booth? Drop Stop is a thin and flexible foil mylar disc that can be rolled up to stop wine from dripping. Digital print – 1 to 4 colors. 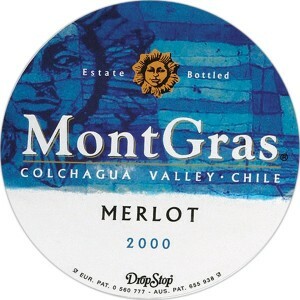 – Thin and flexible foil mylar disc is rolled up and inserted into bottle to stop wine from dripping. Food safe FDA approved colors. 3″ diameter. The entire surface can be imprinted- entire circular surface 1/16″,maximum diameter 2 15/16″. Set up is 95.00 and min 250 at 2.47 ea, 1.65 ea at 500, 1.48 ea at 1000, 1.19 at 2000, 94 cents ea at 5000. 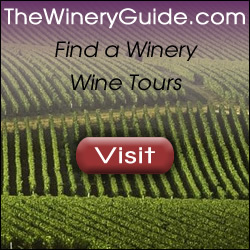 Great for wine festivals and events, mailing.